Ed Reardon (Christopher Douglas) - author, pipe smoker, fare-dodger and master of the abusive email - returns for a fourth series. In these six episodes, Ed surprises the literary world by still being alive and finds romance. He also, finally, comes up with a once-in-a-lifetime idea - but then loses it. And in the last episode, 'Trimarans That Pass in the Night', love is in the air for Ed. But it's far from plain sailing. 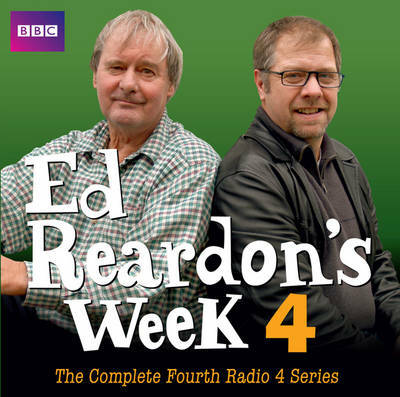 Written by Christopher Douglas and Andrew Nickolds, this complete fourth series of Ed Reardon's Week includes guest appearances by Morwenna Banks and Geoffrey McGivern. Ed Reardon's Week was voted Best Radio Programme by the Broadcasting Press Guild. 3 CDs. 3 hrs.